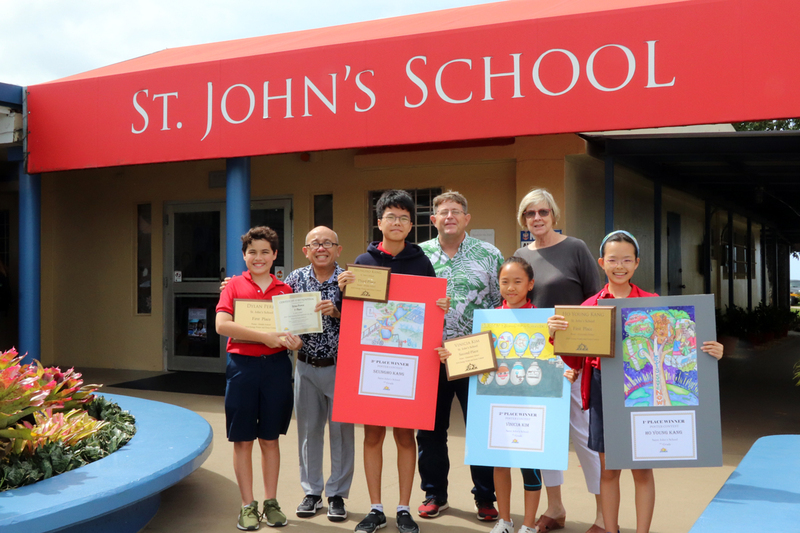 Four of our St. John’s students placed high at the annual energy poster contest for schools sponsored by the Guam Energy Office. 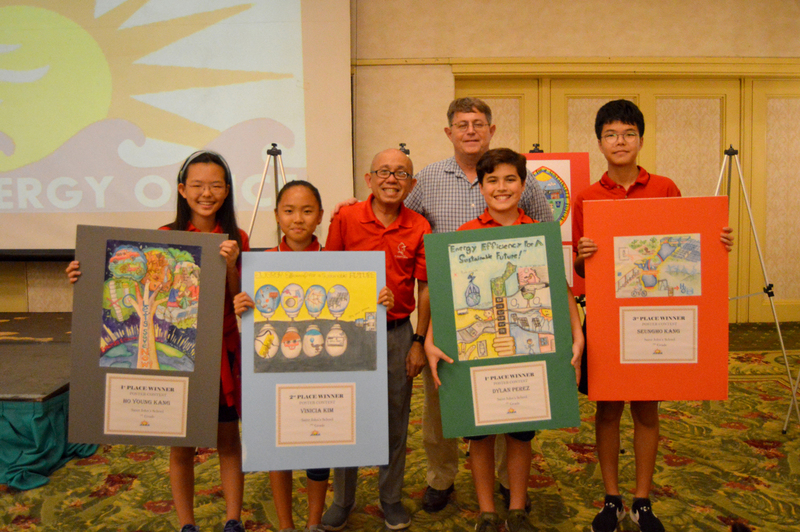 This year’s theme was “Energy Efficiency for a Sustainable Future”. The awarding ceremony was held at the Pacific Star Hotel on Tuesday, November 20th.